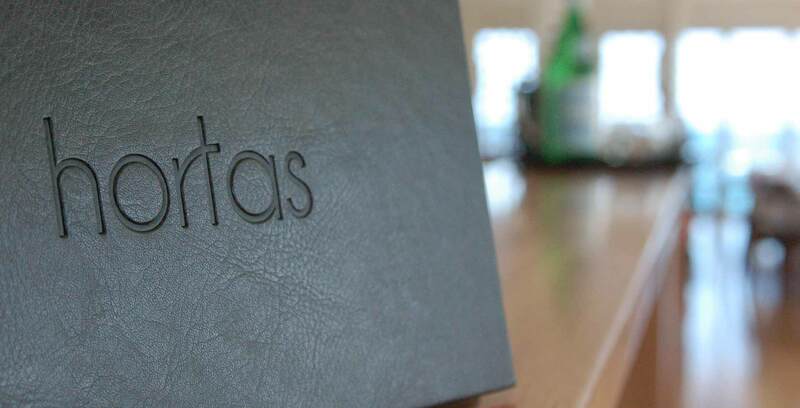 Hortas ~ seafood specialties, tapas & café. Set on the beach front at Port Noarlunga, this stunning restaurant sources the best local produce to create both contemporary Australian and Portuguese inspired dishes that are a feast for your senses. 2017 Seafood Restaurant of the Year, South Australia.